March 30, 2015	by	H. E.
Residential real estate investing has low barriers to entry. However, that also means that there is more competition and generally prices are inflated due to multiple buyers at the table. The desire for some level of income to assist with running expenses has increased dramatically and has almost created a situation where the income vs expenses is a wash! In order to be successful, one must find a way to add value by improving the units or somehow adding more units. 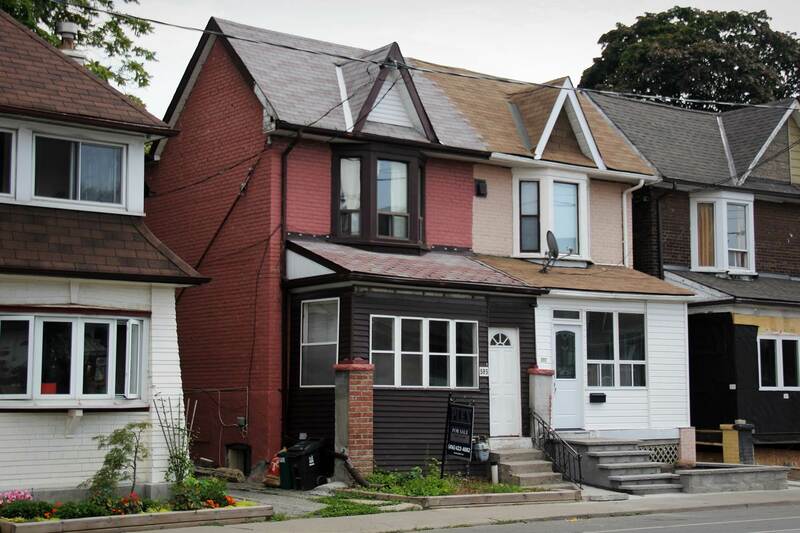 The law in Ontario for residential property is tough on investors. Landlords are not protected and there is a a long time frame and lost revenue before being able to get non-paying tenants out. Currently 20% down is required for a down payment. If you are looking to finance more aggressively, the new CMHC rules make it more difficult. CMHC now requires that only 50% of the rental income of your properties be considered when calculating your income. This will remove a lot of people from this market. Vacancy is currently low and a property in a good location, in decent condition is not likely to stay empty for long. Rental rates for a good 1 bedroom is around $1500-$1750 and for a 2 bedroom, around $1850-$2200. Another risk involved in smaller residential property is the difficulty of passing on costs. Hydro costs alone will increase a by around 20 % this year. Given that one can only increase rents by a small percentage each year, it is better to start with a vacant property so you can set rents to the current market rate. The trick is knowing where the next great place is to invest is. Up and coming areas where properties are still reasonably priced and rents are below market. Often these are fringe areas and require some courage and patience to be the early bird. The payoffs can be very rewarding, so the extra work is normally worth while. If you are looking to start your portfolio or to add to it ,call me so you can MAKE SMART MOVES!